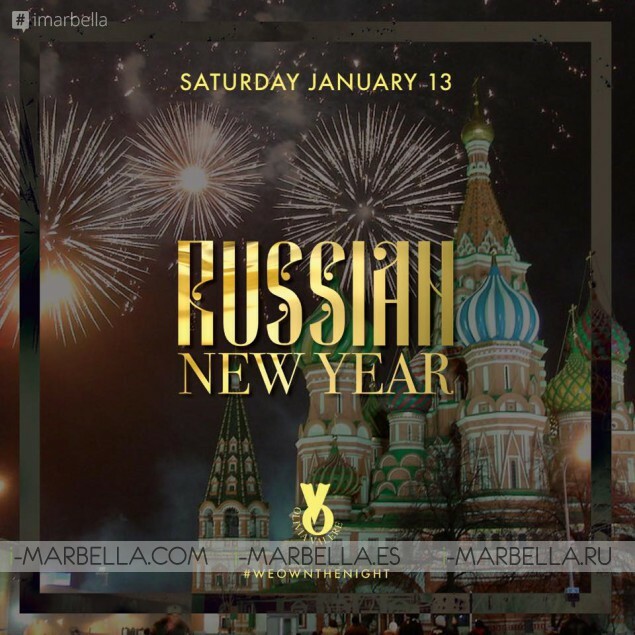 On January 13th the Olivia Valere Night Club of Marbella, Spain, has prepared for you a special themed party to celebrate the Russian New Year with style! 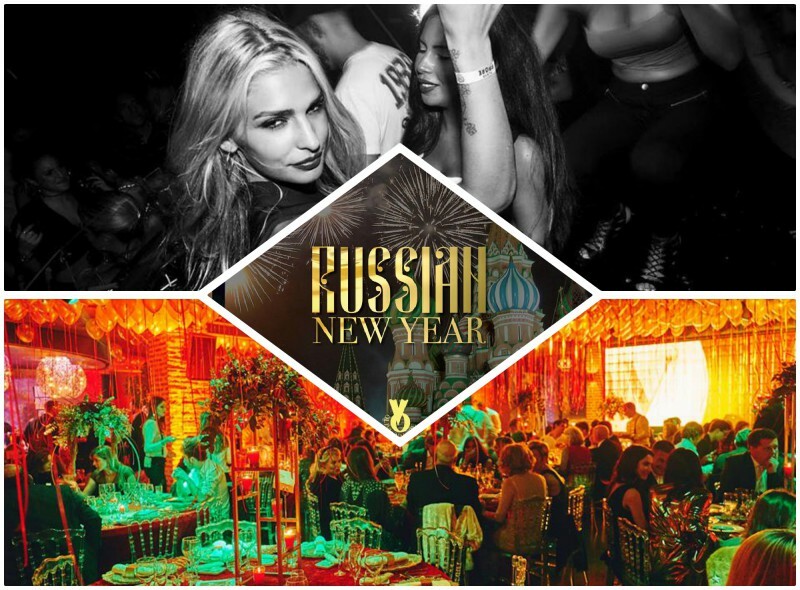 Join us for this special celebration! 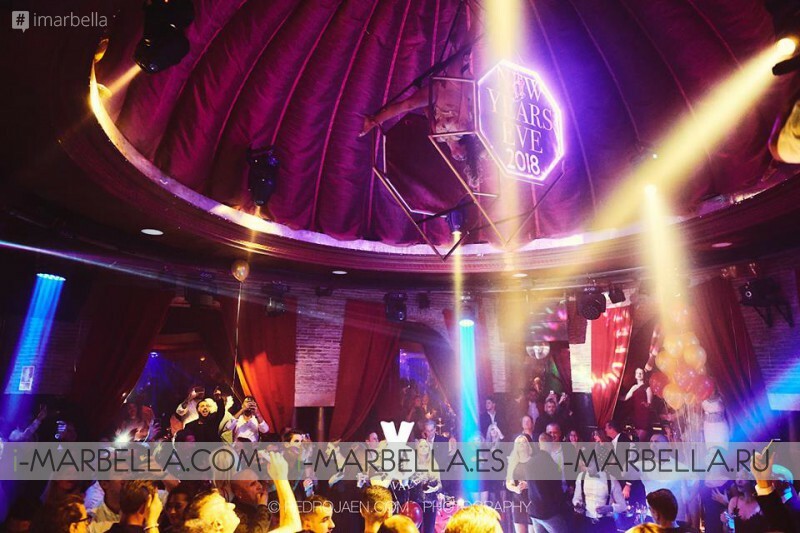 A themed night will wait for you with special cocktails and the best music and shows to keep you dancing from dusk ‘til dawn!